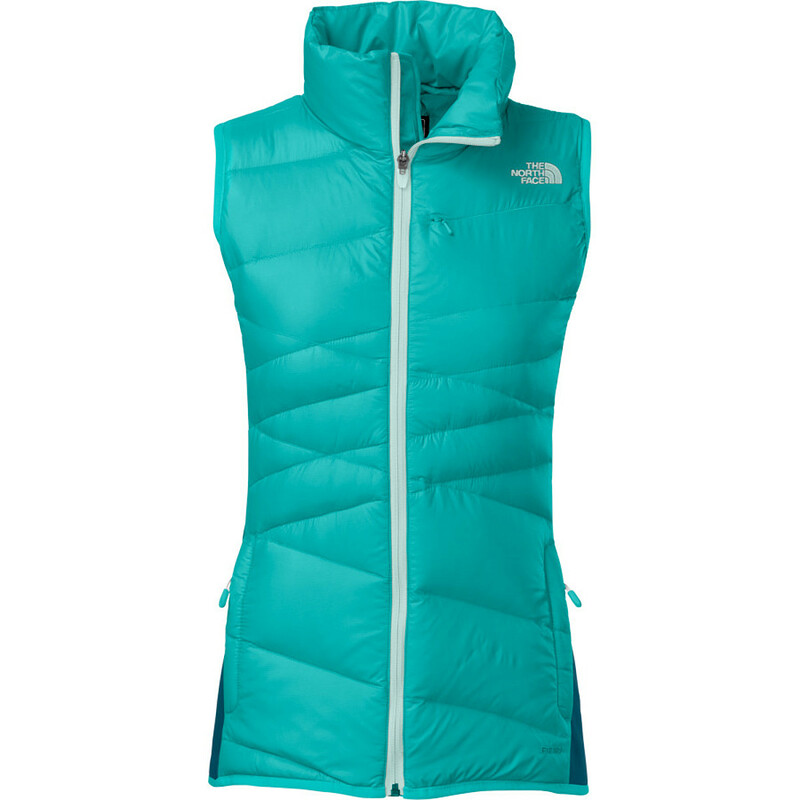 The North Face Women's Hyline Hybrid Down Vest is an ideal mid-layer that not only keeps your heat where you need it the most, but gives you freedom of movement so you can carve it up all over the mountain. The 600-fill down insulation warms you in the core and is breathable so you won't get overheated. The 30D nylon ripstop shell has a DWR coating, so if you wear it as an outer layer after skiing, it will shed light snow. 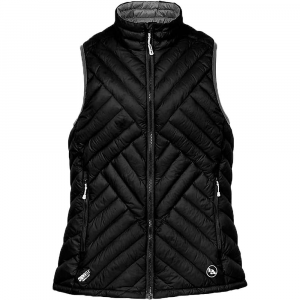 The active fit keeps the vest slim, which is great for layering, and the polyester/elastane side panels allows for greater mobility. You probably can't notice it, but the invisible chest pocket is there for your phone and wallet so your hands can get warm in the front pockets when you take this jacket out on a hike. 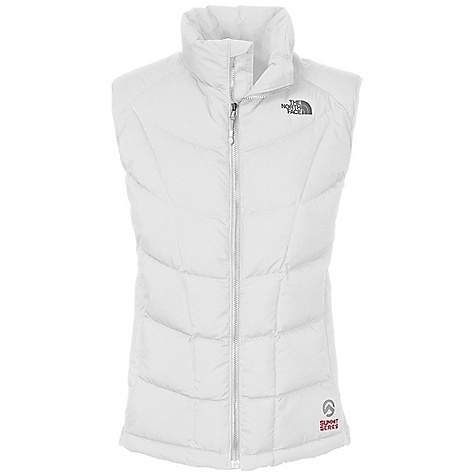 Expand your layering options this ski season with a high-performance Hyline Hybrid Down Vest by The North Face. 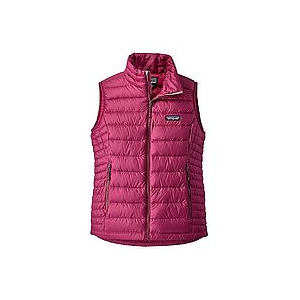 The Hyline Hybrid is an insulated vest that gives you an extra boost of warmth on the hill- without the bulk. Constructed with 600-fill down in the front and back with side stretch panels, the Hyline provides an exceptional warmth-to-weight ratio. 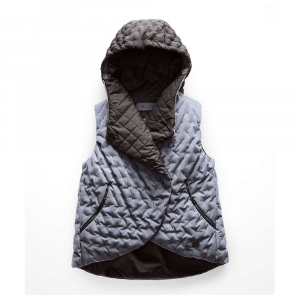 The wind-resistant ripstop exterior of this sleek vest has a DWR (durable water repellent) finish for durable protection when its time to shed layers and ski the spring corn. On Sale. Free Shipping. 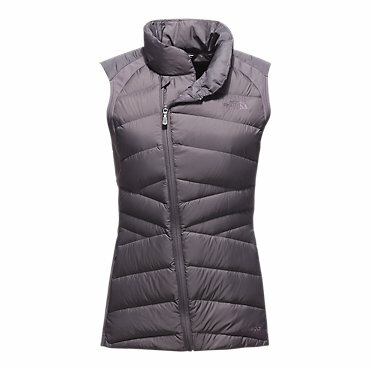 The North Face Women's Hyline Hybrid Down Vest FEATURES of The North Face Women's Hyline Hybrid Down Vest Hybrid construction with 600 fill down in the body Reverse-coil chest pocket Handwarmer zip pockets SPECIFICATIONS of The North Face Women's Hyline Hybrid Down Vest Active fit Average Weight: 12 oz / 330 g Center Back Length: 26in. Shell: 30D 55 g/m2 100% nylon ripstop with DWR Insulation: 600 fill down Side Panel: 265 g/m2 93% polyester, 7% elastane This product can only be shipped within the United States. Please don't hate us. The perfect high-performance mid-layer vest, this 600 fill down hybrid features stretch panels that provide breathability and freedom of movement. Active fit. Wind resistant, breathable. Hybrid construction with 600 fill down in the body. Invisible zip chest pocket. Handwarmer zip pockets. Fabric: shell: 30D 55 g/m2 100% nylon ripstop with DWR. side panels: 265 g/m2 93% polyester, 7% elastane. insulation: 600 fill down. Length from center of back: 26". Weight: 350 g (12.35 oz). 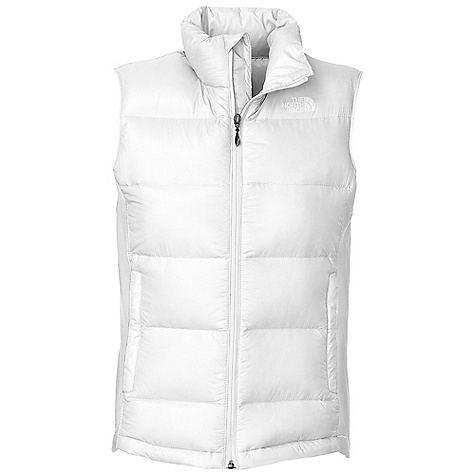 The North Face Hyline Hybrid Down Vest is not available from the stores we monitor. It was last seen January 9, 2018	at Backcountry.com.